Frankie Borg (8-2, 3KO) will travel to his opponent’s back yard to defend his Welsh middleweight title against former European champion Kerry Hope (20-6, 1KO). The pair will meet at the Merthyr Leisure Centre on March 21st and the show will be promoted by Bristol based boxing promotional company, Sanigar Events. There were plans proposed for the bout to happen on February 1st in Cardiff but Borg suffered a back injury. 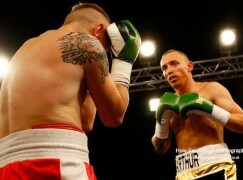 Instead, Hope took on Ireland’s undefeated Paul Moffett and won on points in a six round contest. 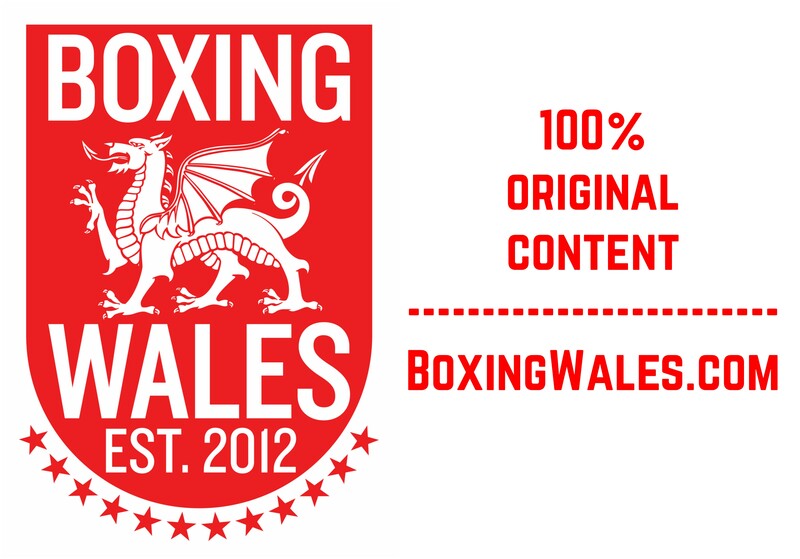 It will be the 37th time that the Welsh middleweight championship will be contested, it is the second most contested for Welsh title in history after the lightweight version. Heavyweight Dorian Darch (7-3, 1KO), who competed against Olympic gold medallist Anthony Joshua earlier this month, will face ‘The Beast of Bonymaen’ Darren Morgan (7-5, 5KO). 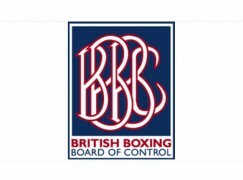 Subject to board approval, it will be for the Welsh heavyweight title which hasn’t been fought for in 15 years. The undercard will feature the comeback of Welsh and Celtic super-bantamweight champion Robbie Turley, Adam Goldsmith v Stuart Brewer, Lewis Patterson v Hasan Karkardi and Tom Jones. 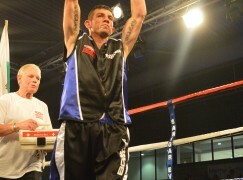 It will be the first time Sanigar Events have promoted a show in Wales since July 2011 when Lee Selby stopped Scotland’s James Ancliff to win the Celtic featherweight title at the Pill Millennium Centre in Newport. Tickets for ‘Welsh Pride’ are priced at £30 for unreserved seating and £60 for ringside seating. To buy tickets, contact Sanigar Events at their Bristol Boxing Gym base on +44(0)117 9496699. Sanigar Events are in the preliminary stages of talks to secure television coverage with Eurosport.